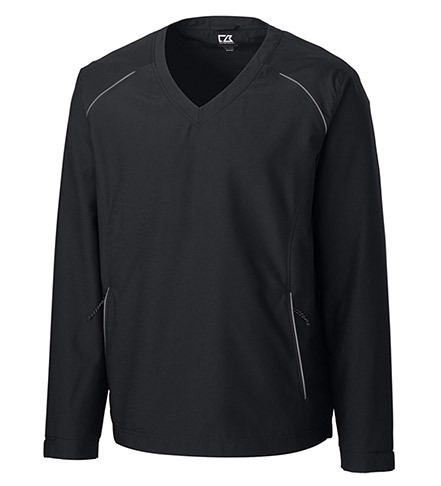 When you need an extra layer of wind and rain protection, simply pop on this Cutter & Buck WeatherTec V-neck. Fully lined for added comfort. Adjustable cuffs. 100% polyester. Machine wash. Imported.